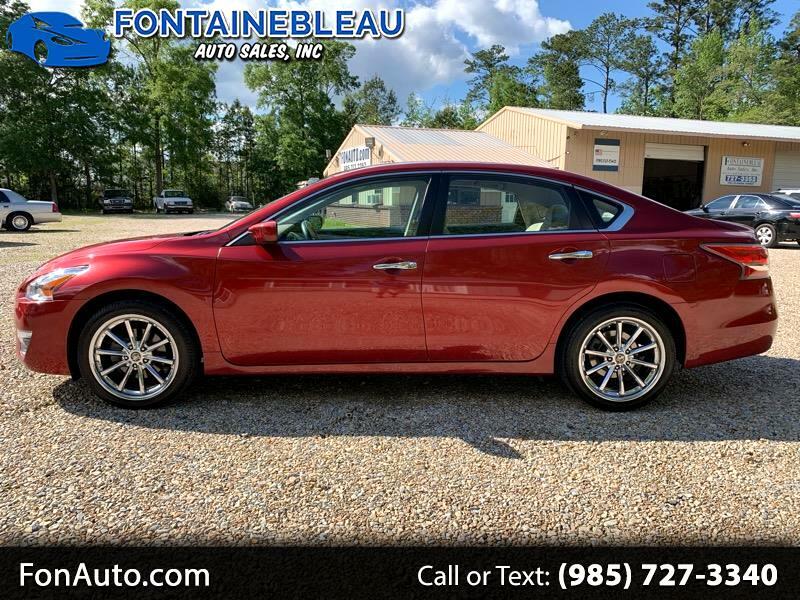 2014 Nissan Altima S.....We have offered for sale, a Nissan Altima S model, with super nice looking alloy rims. It has been cleaned, and serviced, and has a clean Auto Check. If You are looking for a nice gas saver, come on in, and see this beauty.